Beautiful feature tree growing up to 10 metres in height with an upright, spreading, rounded crown and a width up to 5 metres. 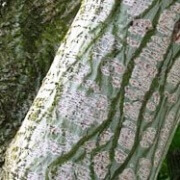 A distinguishing feature of this tree is it’s bark. 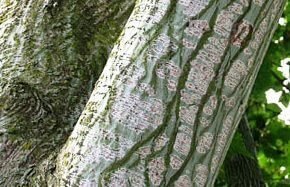 Young bark is smooth and red, developing into a pattern of dark-green and white or light-green stripes as it matures. 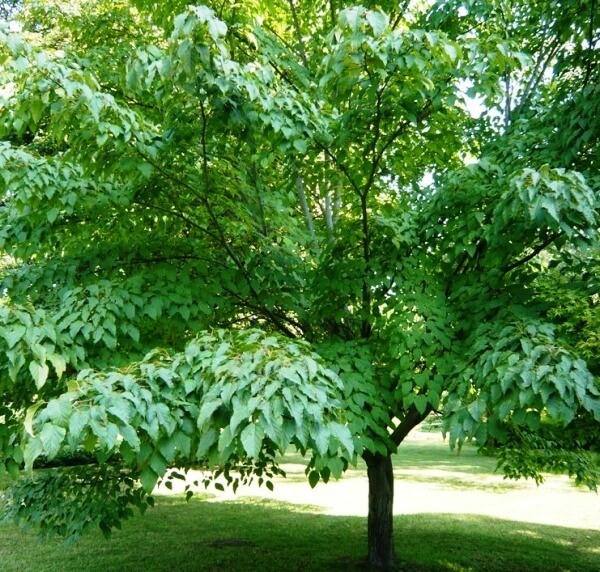 The large green leaves turn yellow to orange in autumn and yellow flowers appear in spring. 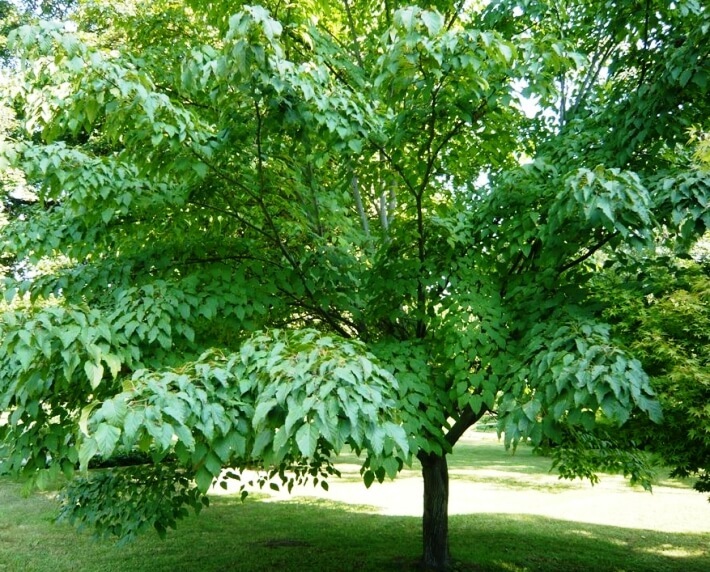 The Snakebark maple is a hardy tree, growing in most well-drained soils and in sheltered locations. An excellent specimen tree for patios and gardens.